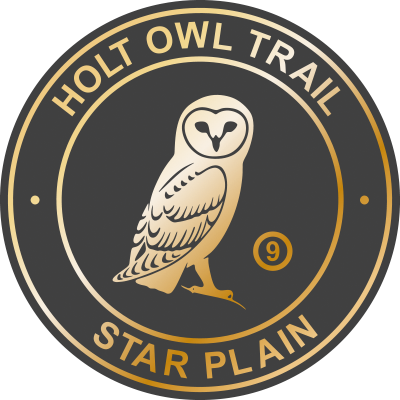 The open square of ‘Star Plain’ is often confused with ‘Fish Hill’ which leads towards the Market Place. The name dates from medieval times when fish was sold from market stalls. 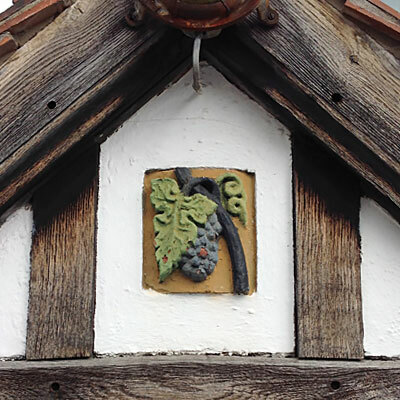 A grapevine motif can be seen above the entrance door of the mock-Tudor former Star Inn, previously called ‘The Dolphin’. 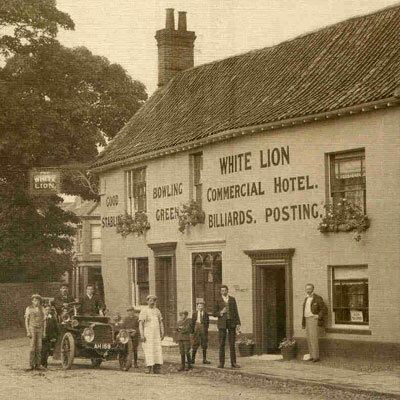 The White Lion Coaching Inn stands within close proximity to Star Plain. 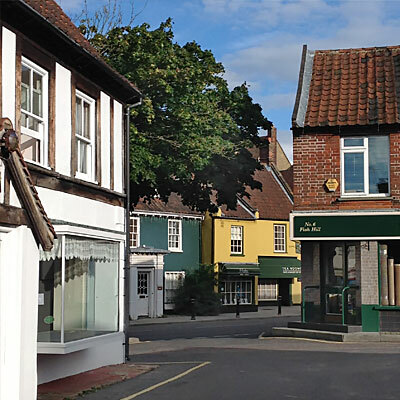 Built in 1713 it continued to trade until 1996. 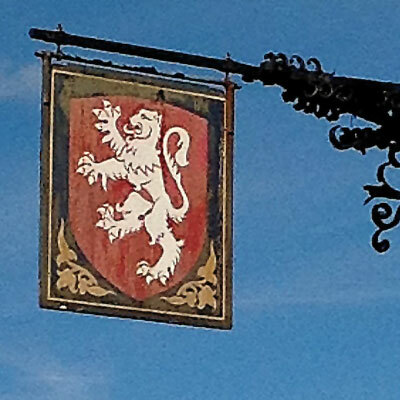 The highly ornate wrought-iron bracket and hanging pub sign remains on the corner. 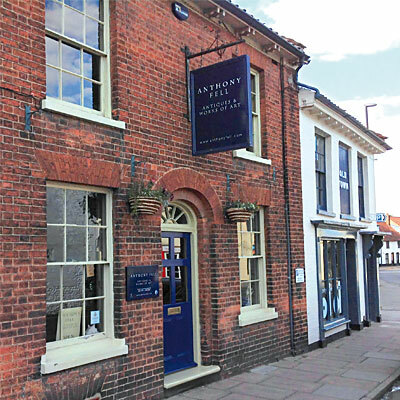 The two adjoining properties, ‘Old Town’ and ‘Chester House’, conceal the site of Holt Steam Laundry, a major employer with extensive factory premises that used to operate behind Bull Street. Please take care when crossing Bull Street to Plaque 10.